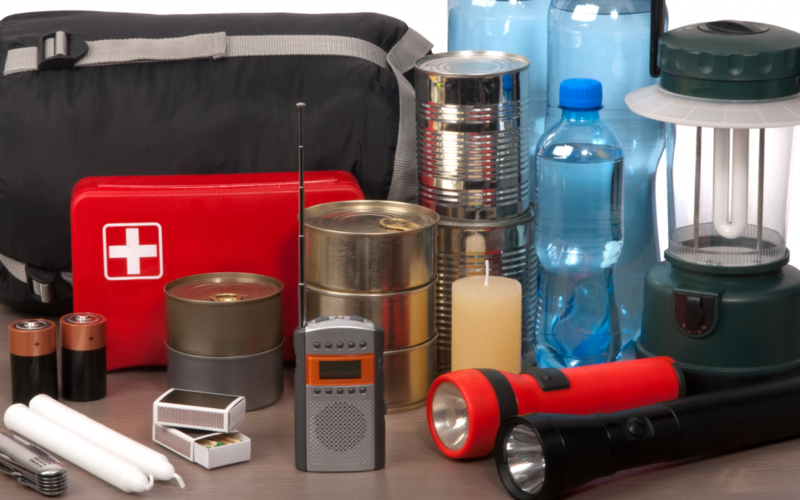 Winter Storm Survival Kit | GAVAC - Greater Amsterdam Volunteer Ambulance Corps Inc. The following items are recommended for you to have in your car during the winter months. Make sure you do not leave without them, as they just might save your life.